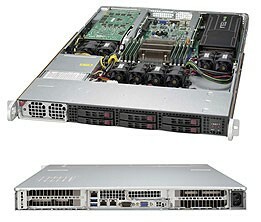 TMC offers a comprehensive range of Supermicro 1U Rack Servers. Our Server Rack Range is available on a variety of System-on-Chip (Soc) 1U Networks. 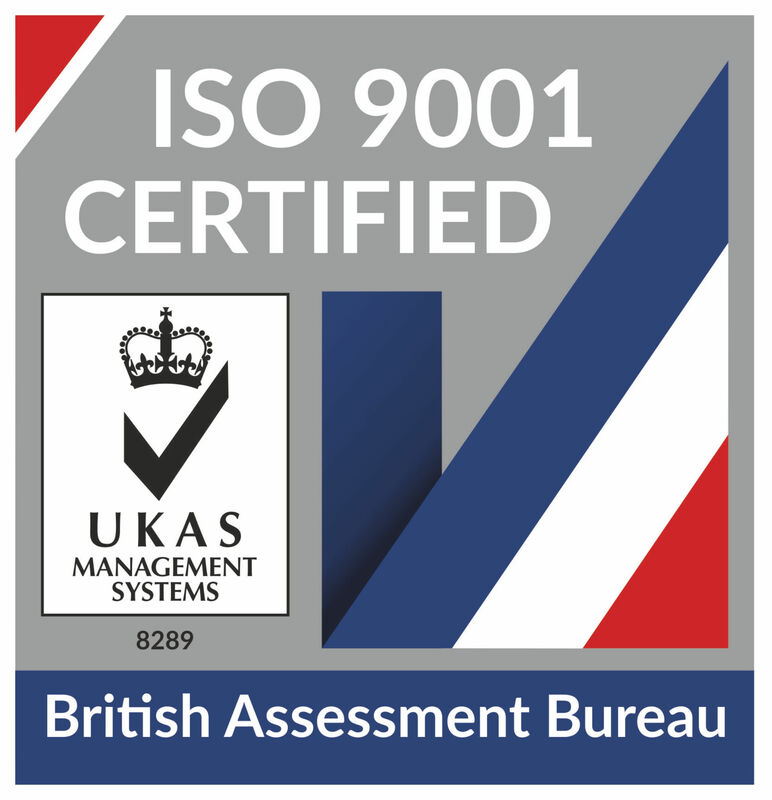 All our Rack Server products are manufactured to the highest quality standards and offer outstanding performance at a competitive price. 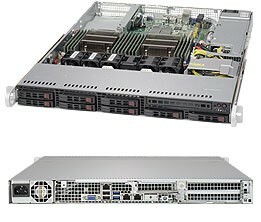 If you cannot find the Supermicro 1U Rack Server you’re interested in, please contact us here at TMC UK for a quotation. 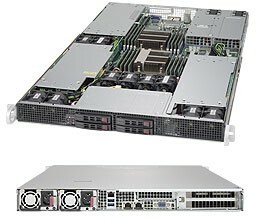 The Supermicro 1018GR-T is a single Intel Xeon E5-2600 v3 Series 1U Rack Server with support for 2 NVIDIA Tesla GPU cards. The Supermicro 1018R-WC0R is a 1U Rack Server with 10 Hot-swap drive bays, 3 Hot-swap 8cm redundant PWM fans and 750W Redundant Power Supplies. 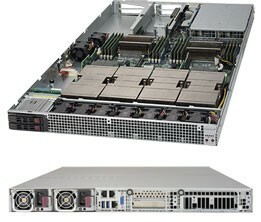 The Supermicro 1019GP-TT is a 1U Rack Server with 6x High-Capacity 2.5" SATA/SAS Hot-Swap Bays. The Supermicro 1028GQ-TR is optimised for processing intensive and low latency environments, with the ability to scale multiple systems into a large high density deployment. 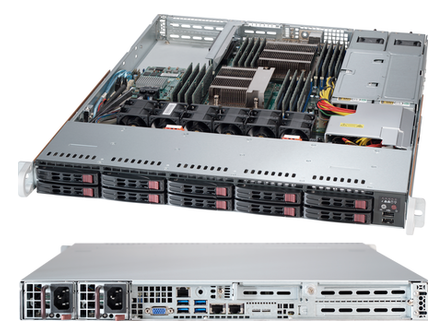 The Supermicro 1028GQ-TRT is well-suited for high performance computing clusters with its onboard 10GbE LAN support for high speed networking and energy efficiency to support large, highly scalable deployments. The Supermicro 1028GQ-TXR is optimised for processing intensive and low latency environments, with the ability to scale multiple systems into a large high density deployment. 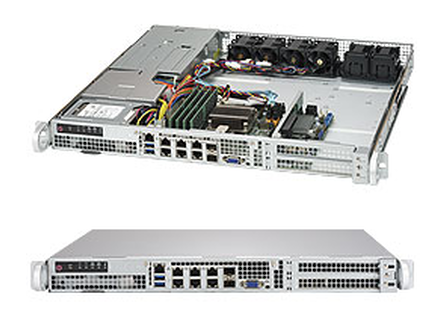 The Supermicro 1028GR-TR comes with a 1600W redundant power supply and ten counter-rotating fans, ideal for high-density disk intensive web server, data server, front-end enterprise server, and minimal-downtime cluster server systems. The Supermicro 1028GR-TRT has built-in Intel X540 dual port 10GBase-T LAN and IPMI LAN onboard. Ideal for high-density disk intensive web server, data server, front-end enterprise server, and minimal-downtime cluster server systems. 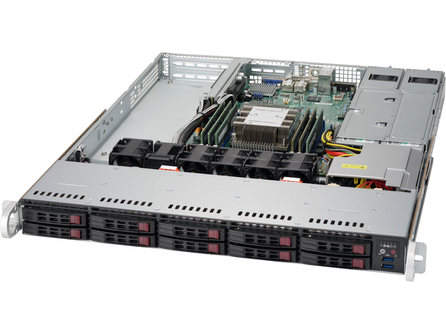 The Supermicro 1028R-TDW SuperServer is a Dual Intel Xeon E5-2600 v3 Series 1U Rack Server with 8x High-Capacity 2.5" SATA Hot-Swap Bays. The Supermicro 1028R-WC1R is a 1U Rack Server with 24 Hot-swap drive bays, 3 Hot-swap 8cm redundant PWM fans and 920W Redundant Power Supplies.